In 2019 UKLC are expecting to welcome over 1500 students on short term/mini stay courses from January – September. UKLC can offer high quality host family and residential accommodation at the University of Chester all year-round. As in previous years the period August – October is our most popular time and we are already receiving a large number of requests. 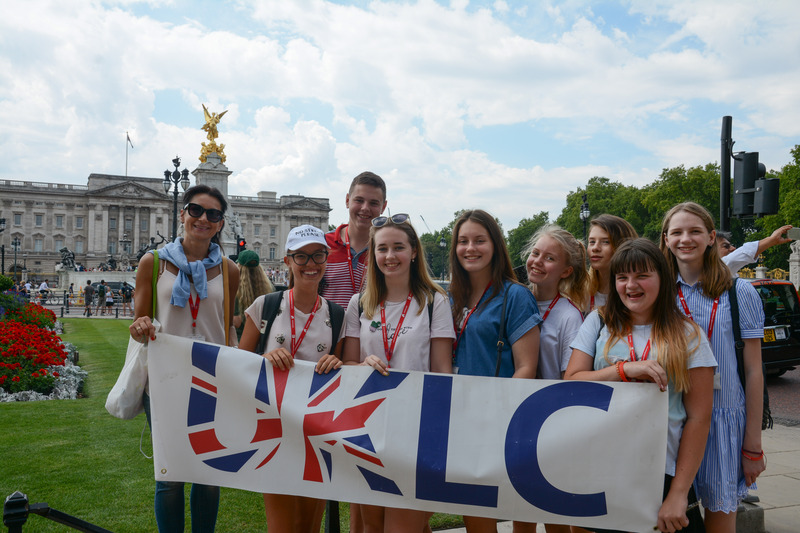 this period is perfect for a large number of group leaders who would like to travel to the UK on a English language programme at a more convenient time. In addition to the year-round homestay and residential options at the University of Chester, UKLC can also accommodate groups at two other year-round residential locations in St Albans & London Colindale both of which are within easy proximity to Heathrow Airport.